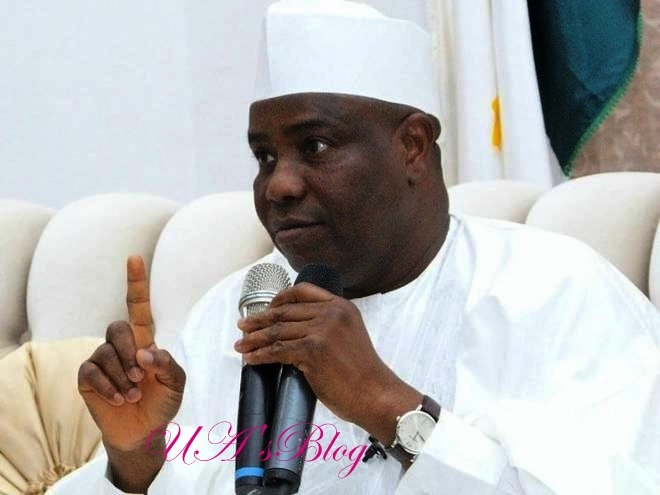 Aminu Tambuwal, the Sokoto state governor, has said President Muhammadu Buhari is not interested in a free and fair election. The former speaker of the House of Representatives who spoke in a recent interview said, Mr Buhari had no reason not to sign the electoral amendment bill into law. Tambuwal, however, said his party, PDP, will insist that votes must count since the president has refused to sign the bill into law.